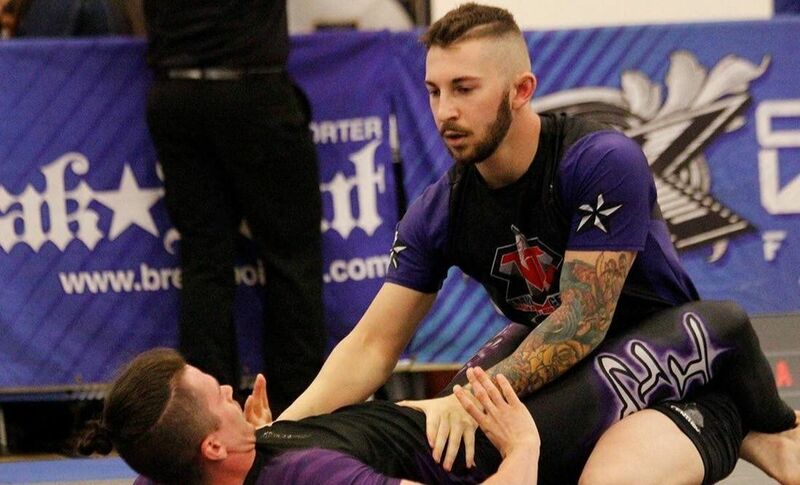 Today we interviewed Nicholas Larosa, and asked him to give us some idea of how he obtains his goals in competitions, and how BJJ and MMA competition and teaching has affected his life. As a child, I got into fights a lot and enjoyed it, however street fighting has a lot of negative consequences. As I got older, and more mature, I started training in martial arts so I could still enjoy the fighting, in a competitive way and do what I enjoyed without facing negative consequences. What about this sport do you LOVE the most? What I love the most about this sport is that I learn a life skill and get a full body workout. I am also learning at the same time. I love hearing my students’ transformation stories. 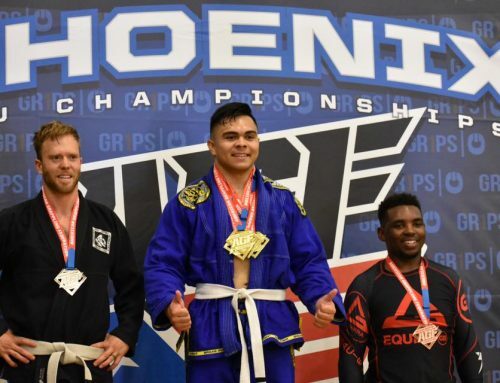 Some tell me that I helped someone physically get into shape and reach a specific goal, or some say I have helped them mentally, or that a student was able to overcome an obstacle such as low self-esteem and use BJJ/MMA as a confidence booster. As I said earlier, I enjoy fighting, but I wanted to test myself to see how tough I really am and I how I react under high stress situations. Now we are getting emotional. What is your driving force? How did you persevere and what struggles did you face? What was the emotional story of your success? The driving force and motivation I have is seeing how things in the world are getting rough. I push myself to the limits every day in MMA so, if necessary, I could properly defend myself, my family and friends. What is the next progression in your career in BJJ? My next progression is to keep teaching, and continue training and get ready for upcoming matches. TNT has helped me reach my goals as a student, athlete, and coach by giving me the opportunity to teach, train, and fight. What I love most about TNT Is obviously the technique we learn and how it’s applicable to sport jiu-jitsu, MMA fight, or a street situation. Is there anything else we should know about you? Have you faced any extreme adversities in your life? Do you have any other hobbies or interests that you would like to discuss? As a child I was always super sick and had multiple surgeries due to illness, and my parents and I had no clue what was causing the problems. It took 12 years to figure out I was severely allergic to multiple types of foods and we caught it just in time because the doctors found I had severe ulcerations throughout my body and the allergies were literally killing me. Now I’m an ISSA certified personal trainer, and I also I have a background in sports nutrition. I specifically work with Athletes I have a background in powerlifting. As for other hobbies or interests, I hold 3 Arizona state records for bench press, squat, and deadlift. 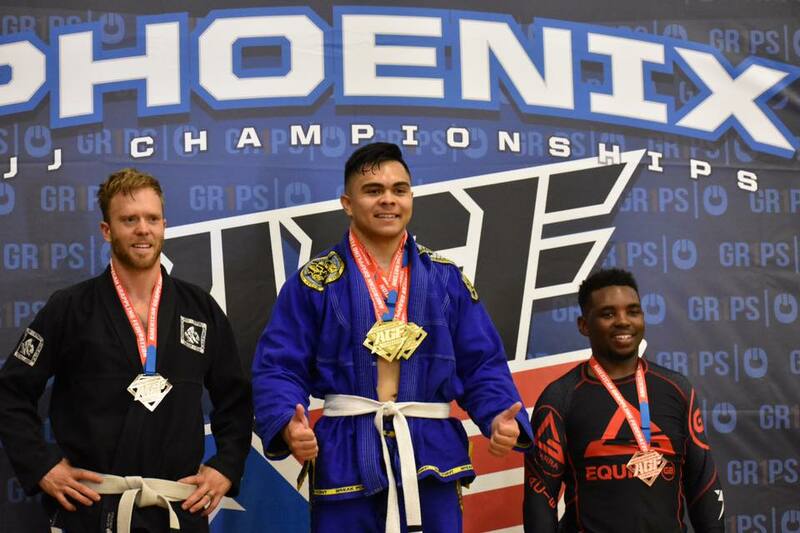 I am also an active competitor in judo, gi jiu-jitsu and nogi grappling.